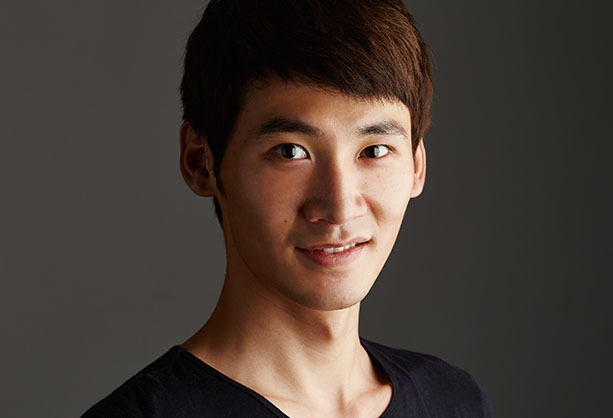 Bryan graduated from Shanghai Dance School and the Dance Department of Shanghai Theatre Academy. He has won numerous awards, including Gold in the East China Dance Competition and Silver in the China Taoli Cup. He is now an independent dancer performing around China and the world.